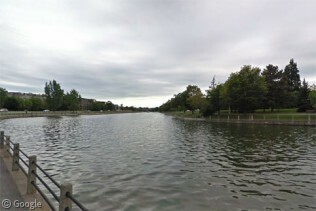 On May 30, 1832, the Rideau Canal opened between Kingston and Ottawa, providing British forces with a safe supply route away from the US border. 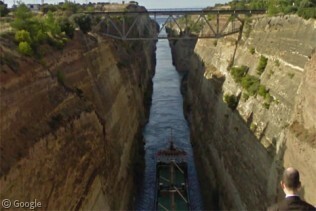 These days it is a summer boating attraction for locals and tourists, and designated a World Heritage Site. 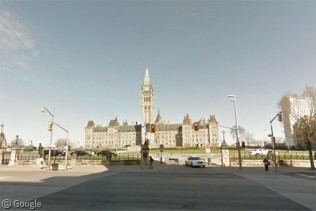 In winter it takes on a rather more solid form and 8km in Ottawa becomes the world’s largest skating rink. 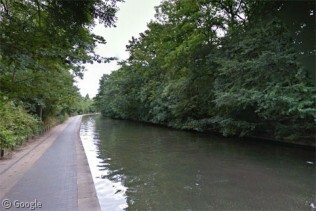 For more details, see our post about the Canal.